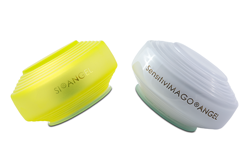 We’re pleased to share the news regarding our remarkable Sensitive Imago® Angel device. In November 2017 our EU company Prague Alfa-Med and our equipment successfully passed a new scientific expertise. 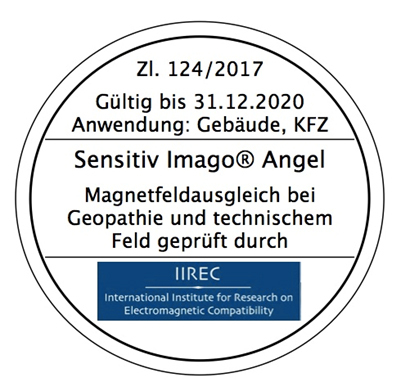 This time, we conducted an expert evaluation of the Sensitiv Imago® Angel device in Austria at the IIREC Research Institute under the scientific supervision by Dr. Hannes Walter Medinger. (IIREC - Austria International Institute for Research on Electromagnetic Compatibility. Electromagnetic compatibility on biophysical basis – designers in environmental technology. The equipment was tested on a set of predefined parameters. Based on the results, Sensitiv Imago® Angel equipment was issued a new certificate of successful examination for a period of 3 years. The recent tests not only provided a scientific confirmation for Angel's remarkable abilities to protect a person and the surrounding space from various negative energies. We also received scientific materials for further work on novelties to be introduced in our SI® Ultimate Complex. Please visit back our website and the VIP member zone (for VIP clients) for the upcoming news.